An profound evolution has taken our sector by storm in the last few years: the standard, traditional warehouse we all know is progressively becoming an automated warehouse. Many business still haven’t taken the leap and automated their logistics warehouse, although their competitors have, for reasons like: cost savings and more efficiency in the warehouse, improving safety and work conditions for operators. Now that you’ve gotten your feet wet and know when is the best time to rework your warehouse’s design, we now present the different logistics automation models. Traditional warehouses (i.e. standard everyone ones), are installations that everyone has been building for years. They function in a non-automated way, with operations done instead by the company’s team of workers. To tell the two apart, remember that in these type warehouses the operators are the ones that must move to the goods, whether they go to a collection point to pick articles or transport them somewhere in-house to be packed and shipped out. A traditional warehouse primarily uses a manual handling system. That said, it isn’t unusual to find some sort of automation used in part of handling, like forklift trucks or conveyors that improve the warehouse’s operations.Industrial pallet racks, forklifts and pallet trucks are indispensable when it comes to running a standard warehouse. 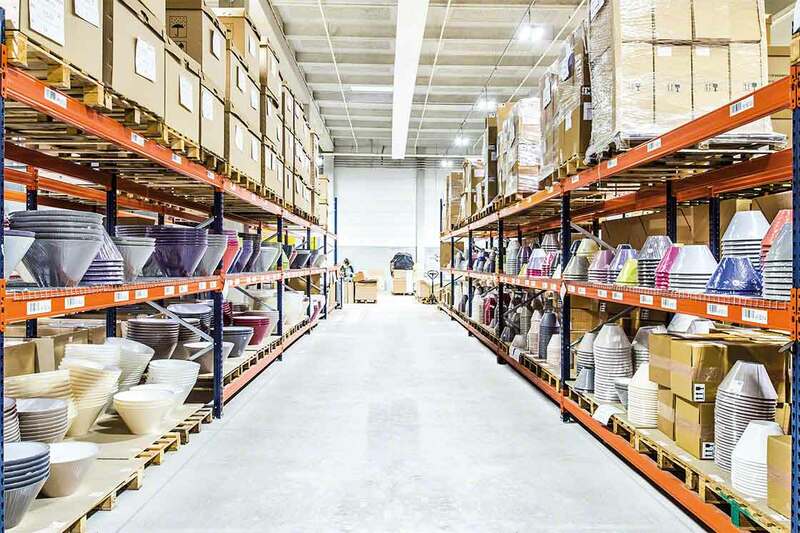 Warehouses in this category are more high-tech than traditional storage installations, although a workforce still plays an important role.They draw on some automated storage solutions that are market available and use a Warehouse management system (WMS). For example, lots of companies opt for this solution when they realize that huge numbers of mistakes are being made during picking and they would like to cut these costs caused in this vital order picking phase.Raising the bar of your traditionally run warehouse to this level of automation paves the way for better productivity and profitability in one or more areas of the warehouse and, obviously, means more cost-effectiveness since the whole warehouse can be rearranged. Warehouses of this kind are where it’s at technology-wise. They are fully designed with automated storage and retrieval systems: AS/RS for pallets or boxes, conveyors, pallet stacker cranes, Pallet Shuttle run installations, etc.When you see the shear speed of the logistics flows in these locals, you find that the goods are propelled to the operators thanks to the power and design of robotics. To illustrate this point, stacker cranes for pallets have a direct line linking them to a Warehouse management software (WMS) and are equipped with telescopic forks to move pallets. 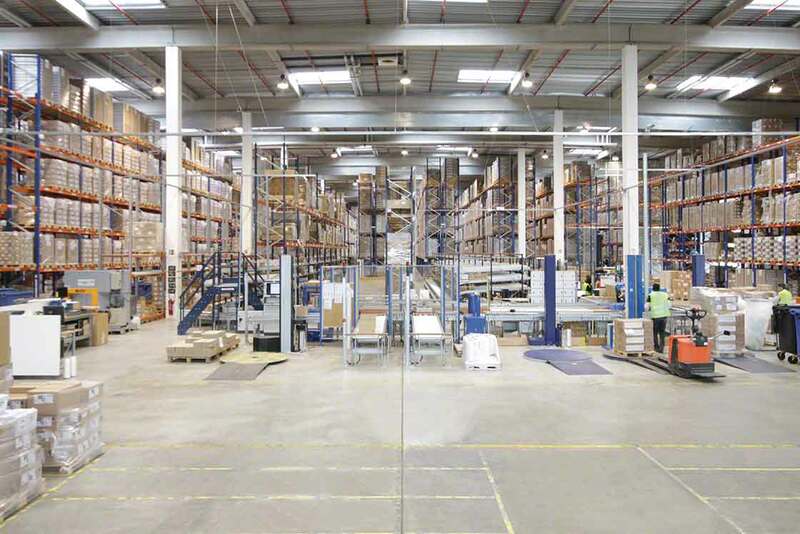 Running at high speeds through the aisles, they carry pallets to the end of the aisle and set them on pallet-sized platforms or on in-house transport systems.An automated installation is designed to reduce costs, improve times, ensure safety in a warehouse and improve the customer experience. Automation is a scalable, high-tech set up, which adapts to the operational systems and must-haves of each warehouse. That’s why we can’t claim that all companies need to automate all their logistics. So, at Interlake Mecalux we adapt to your business to create the solution that suits the direction your company is headed. 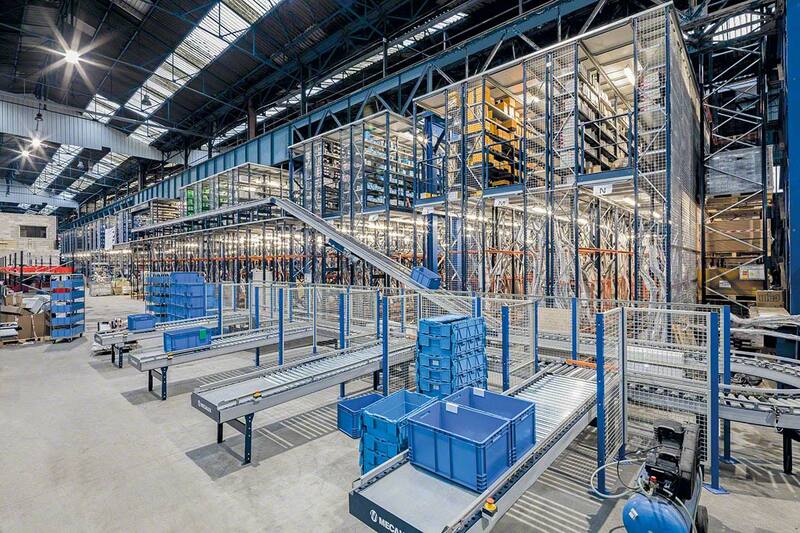 WMS + traditional warehouse + autonomous automated system. WMS + traditional warehouse + automated warehouse. 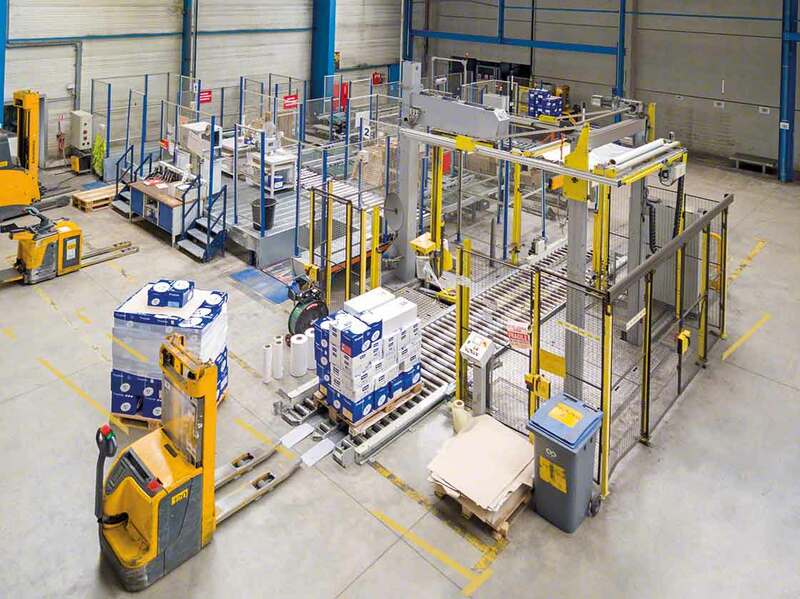 WMS + automated warehouse + picking stations. WMS + automated warehouse + sequencing + picking stations.